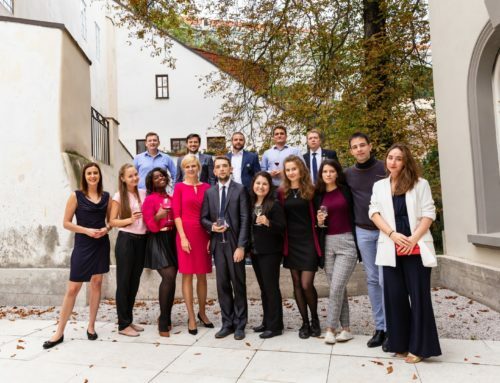 Recruitment for new Visegrad School program – the TRANSATLANTIC – RUSSIA CIVIC WORKSHOP is now underway! 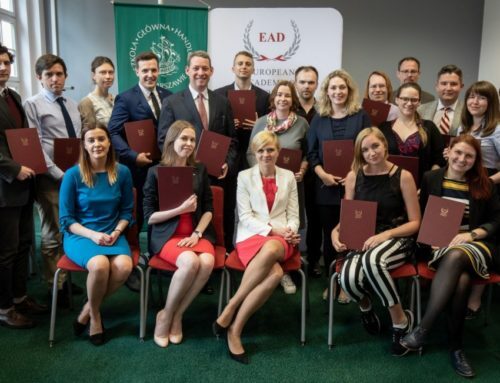 The program is an extension of current activities of the Visegrad School of Political Studies, promoting the U.S.-Russia-Visegrad cooperation and collaborative projects. The project will consist of three editions. Each successive edition lasts 5 days and is addressed to 20 participants. 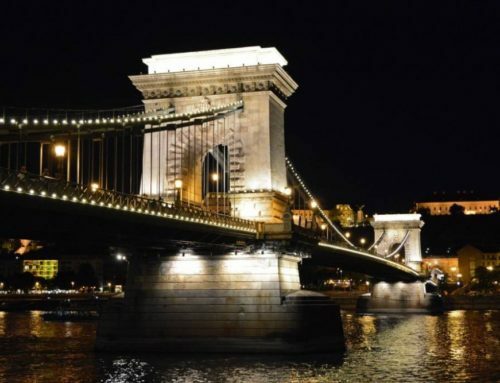 The Transatlantic – Russia Civic Workshops will gather 60 participants from the United States, Russian Federation, Czechia, Hungary, Poland and Slovakia. It is a full scholarship initiative supported by the U.S. – Russia Foundation. The first edition for civic and social campaigners will be on 14 – 18 May 2018. Click here for more information on the program and to apply now.